Nolt is the author of the book; Financial Strategies for Selling a Farm or Ranch and the owner of Solid Rock Wealth Management, Inc. and Solid Rock Realty Advisors, LLC, sister companies dedicated to working with families around the country who are selling a farm or ranch and transitioning into retirement. Selling appreciated real estate that is owned in an entity, such as an LLC or corporation, can create problems when it comes time to sell the property. Here are two common problems and potential solutions for dealing with them. The way your farm or ranch is owned impacts the tax treatment and planning options available to you. While most people own real estate today in the name of an LLC, partnership or S corporation, there are still many properties owned in a C corporation. Selling appreciated land in a C corporation may result in taxes exceeding 50 percent. A strategy for bypassing taxes on the sale of land in a C corporation, and potentially avoiding the double taxation that results from liquidating real estate in a C corporation is to convert the C corporation to an S corporation. A holding period exists for conversions from C corporations to S corporations. This holding period, which used to be 10 years, is now five years. If the S corporation is liquidated prior to this five-year holding period, a Built-In-Gains (BIG) Tax may be imposed. This tax equals the highest corporate tax rate, currently 35 percent. The BIG Tax ends after the fifth S corporation tax year. Accordingly, you can avoid the BIG Tax if the unrecognized built-in- gains are not recognized until after the fifth year as an S corporation. Due to the double taxation of a C corporation, the majority of people I have worked with that owned their farm or ranch in a C corporation chose to do a 1031 exchange on their land with the plan of holding the replacement property for at least five years. This way, they may be able to avoid paying the corporate tax. At the end of the five years, they can elect to sell the property and only incur one level of tax or they can hold onto the property. If they want to sell down the road and continue deferring the capital gain tax, they can elect to do another 1031 exchange or sell through a charitable remainder trust. Challenges may arise if there are multiple partners/shareholders with different goals upon a sale. For example, if a property is in a partnership, one partner cannot use the 1031 exchange for their share. The Internal Revenue Code provisions for Section 1031 Exchanges require that the entity selling the relinquished property must be the same entity taking title to the replacement property. Prior to a sale, a partnership could distribute (drop) the property out of the partnership and each partner would take title to their ownership in the property as Tenants-In-Common. This would allow each partner to then perform a 1031 exchange (swap) for their ownership in the property if they so desired. To comply with IRS rules, it is important that the distribution of the property out of the partnership take place well in advance of a sale. 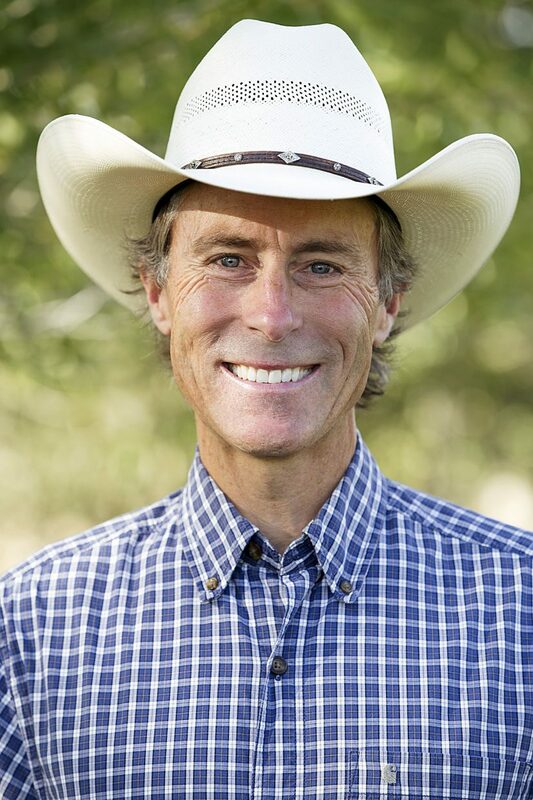 — Nolt is the author of the book; Financial Strategies for Selling a Farm or Ranch and the owner of Solid Rock Wealth Management, Inc. and Solid Rock Realty Advisors, LLC, sister companies dedicated to working with families around the country who are selling a farm or ranch and transitioning into retirement.